Published on November 30th, 2013 | by AlexandreG. 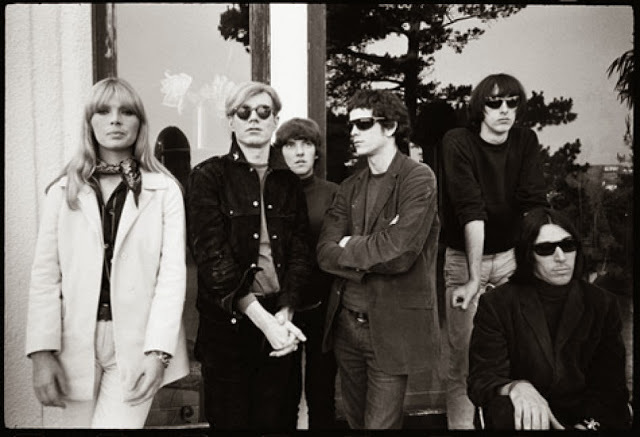 The world of pop music wasn’t ready for ‘The Velvet Underground & Nico’ when it appeared in the spring of 1967. 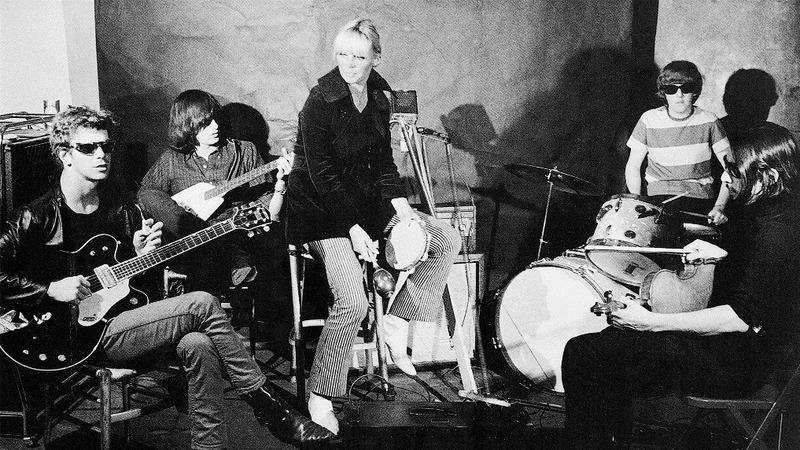 The shock was much higher by the arrival, in 1968, of the second LP ‘White Light / White Heat’. 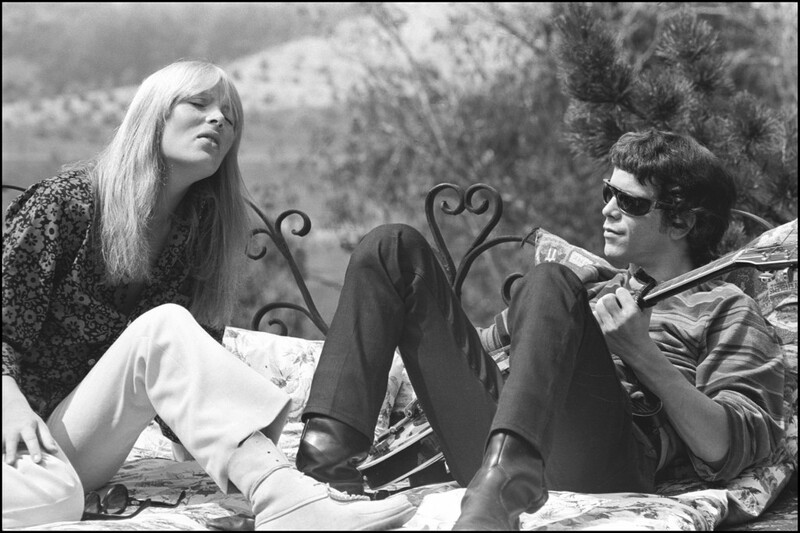 Recorded without the collaborations of Nico and Andy Warhol, ‘White Light / White Heat’ was the purest and rawest performance from the quartet Lou Reed, John Cale, Sterling Morrison, and Maureen Tucker. 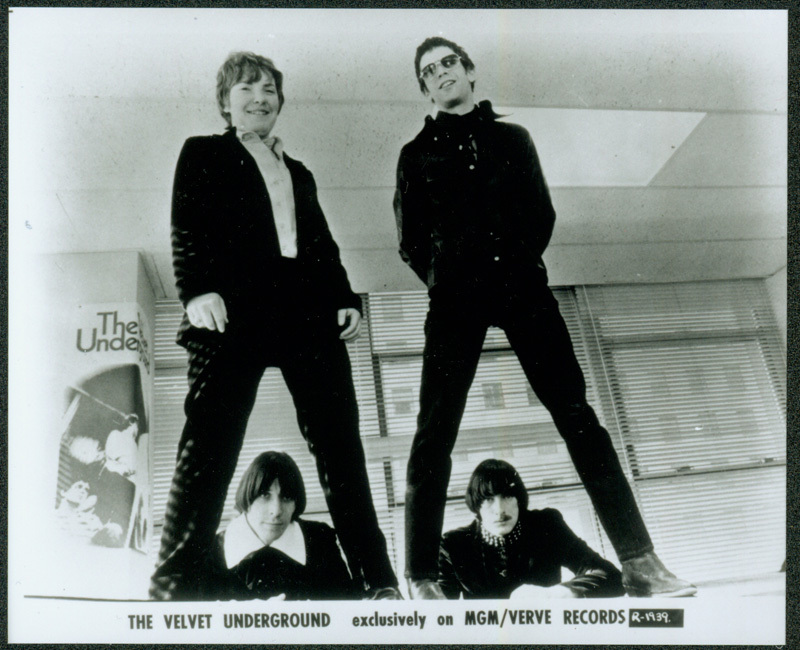 The album was recorded a mere three months after ‘Sgt. Pepper’s Lonely Hearts Club Band’ (who changed rock ‘n’ roll forever) but it sounds a lot different…in a good way. 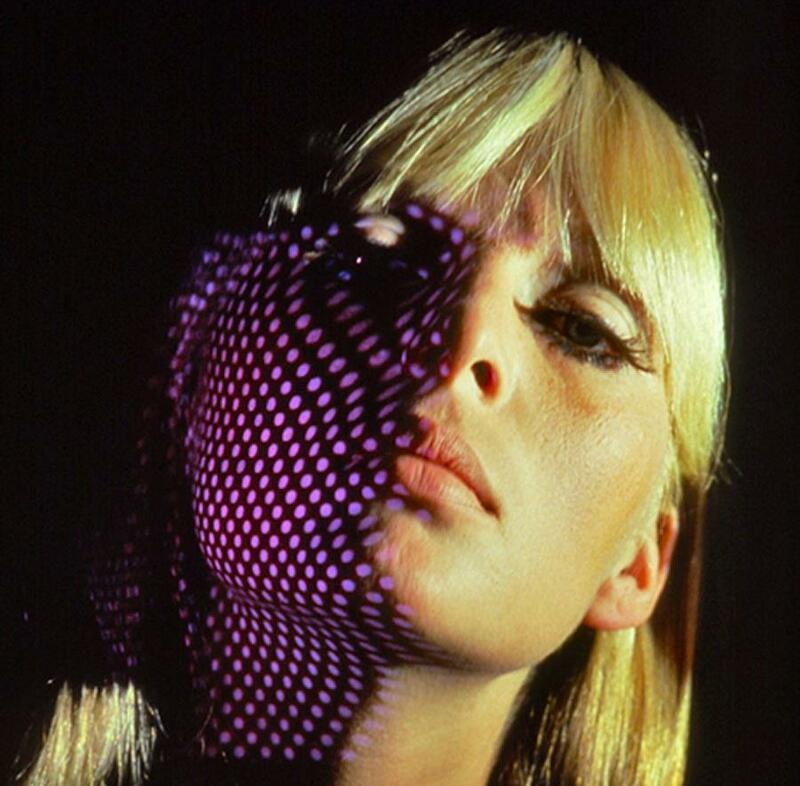 Picking up where The Velvet Underground & Nico’s ‘Run Run Run’ left off, the second album only have one moment of calmness with ‘Here She Comes Now’. The rest of it is a mass of distorted feeding- guitars-viola-organ mixed with Maureen Tucker’s drumming. 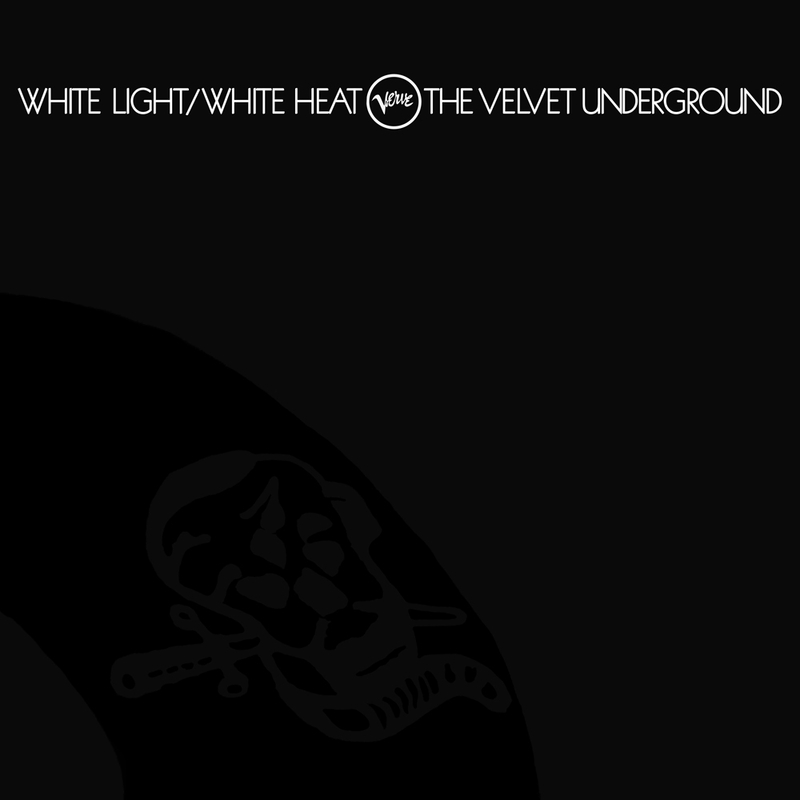 ‘White Light / White Heat: 45th Anniversary Deluxe Edition’ was already completed when Reed passed away in late October, nevertheless he helped develop the three-disc ‘super deluxe’ set. 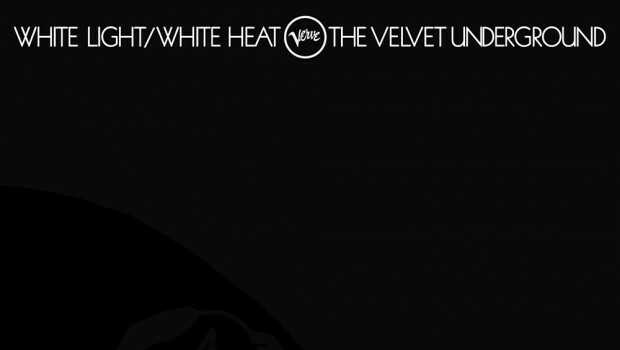 Universal Music is putting out a three-disc reissue of the Velvet Underground’s ‘White Light/White Heat’ on December 3rd which contains bonus material, like outtakes, new mixes, and rare live performances. 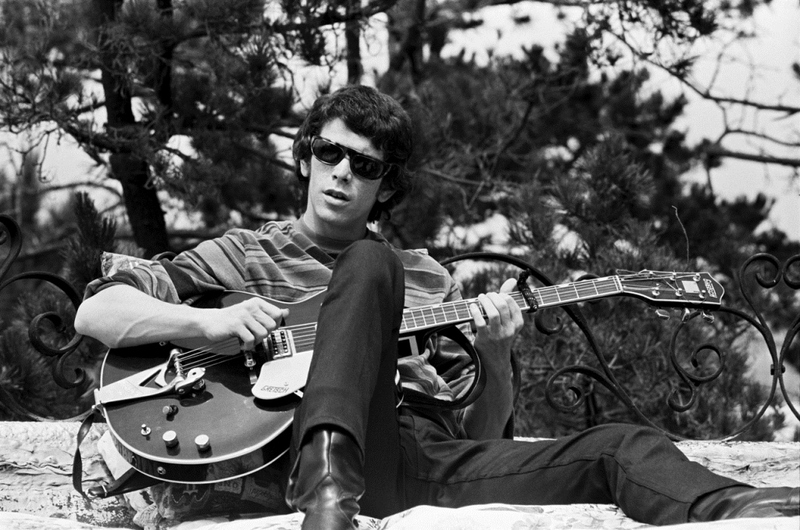 Also included is a 56-page hardcover book featuring rare photos and extensive liner notes by David Fricke. It is a faultless diamond. * New 2013 mixes of ‘Guess I’m Falling In Love,’ ‘Hey Mr. Rain‘ (version one), ‘Hey Mr. Rain‘ (version two). 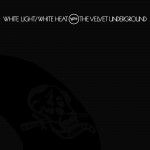 * The second disc contains the album’s mono mix, for those who prefer ‘White Light…’ a bit more concentrated in its fury. * Best of all, the third disc includes never-before-heard tracks from Live At The Gymnasium, New York City, April 30, 1967– ‘I’m Not A Young Man Anymore,’ ‘I’m Waiting For The Man,’ ‘Run Run Run,’ and ‘The Gift’. Near the end of the show, a 19-minute ‘Sister Ray’ tears the whole ground!